If you’ve taken the Design Valentine quiz you’ve been matched with an iconic designer who makes your heart sing. 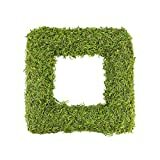 Ready to take the plunge and invest in some designer home decor created by your Valentine? 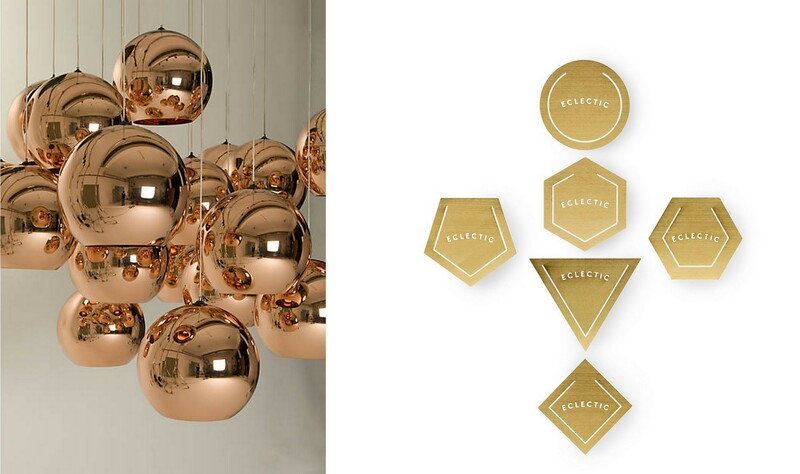 If Tom Dixon is your design Valentine, that means you love metallics, and contrast in your interiors. Dixon is incredibly famous for his modern lighting fixtures. If you’re looking for a piece that will become a coveted design icon in the future, his copper pendant is the where it’s at. Not looking to splurge, but still want a piece of Tom? Pick up a fun accessory from his Eclectic line, like these brass paperclips. Last week I was lucky enough to meet Kelly Wearstler, my personal design icon. Kelly is the queen of modern eclectic interiors. For a statement piece [after all isn’t that what Kelly is all about?] consider a piece of her designer furniture, like the Sonnet Chair with its goat hair upholstery. There are more affordable ways to bring Kelly’s style into your interiors. 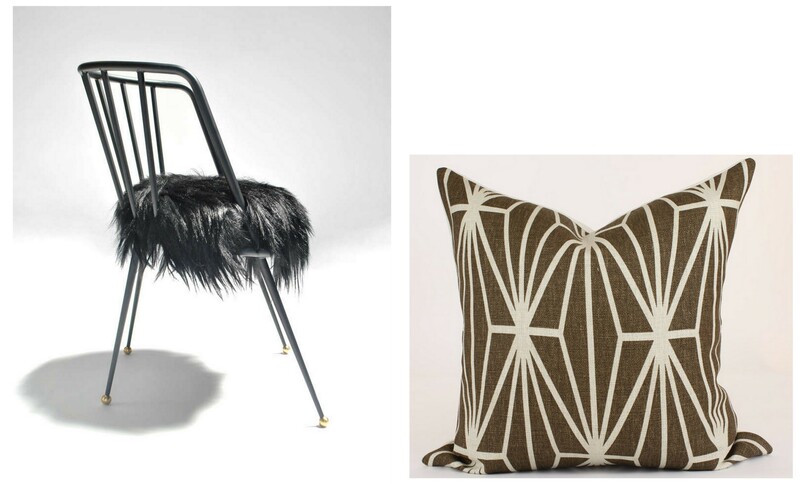 For her design home decor look, opt for a custom pillow in Kelly’s KATANA fabric that she designed for Lee Jofa. Ahhh Dorothy, the mother of Hollywood Glam style. This gal knew how to create surprise and drama in interior design. Check out her work at the Greenbrier Hotel. To score original Dorothy Draper designer furniture, start surfing 1stdibs, or Kindel is the place for new, licensed reproductions of her designs. To save but still get the Dorothy Draper look, consider upholstering a chair, or including a throw pillow with her Brazilliance fabric in your interiors. If you got matched with Philippe Starck, you’re interested in designer home decor that’s high drama. 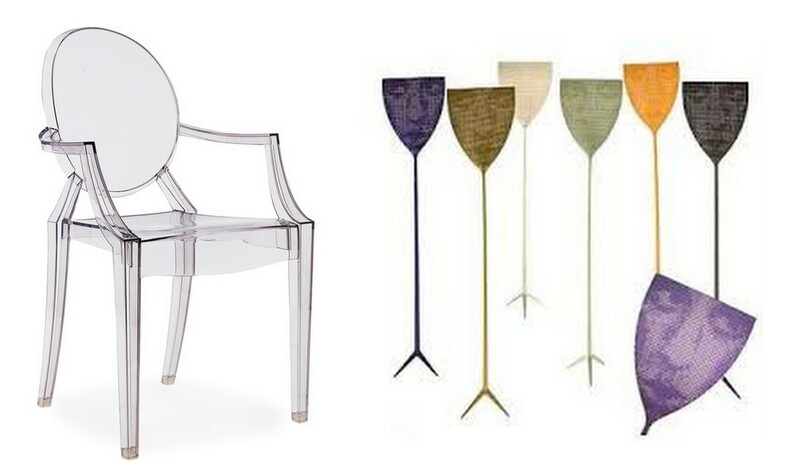 One of Starck’s most famous pieces, the Ghost Chair, is the perfect piece of designer furniture for your space. While you could get a knock-off the price difference isn’t that big. And, in fifty years, when the ghost chair has the same clout as the Eames shell chair does today, don’t you want to be an owner of the original? But even on a budget you can indulge in Starck’s genius with this fly-swatter he designed for Alessi. So you’re into Mid-Century Modern design? 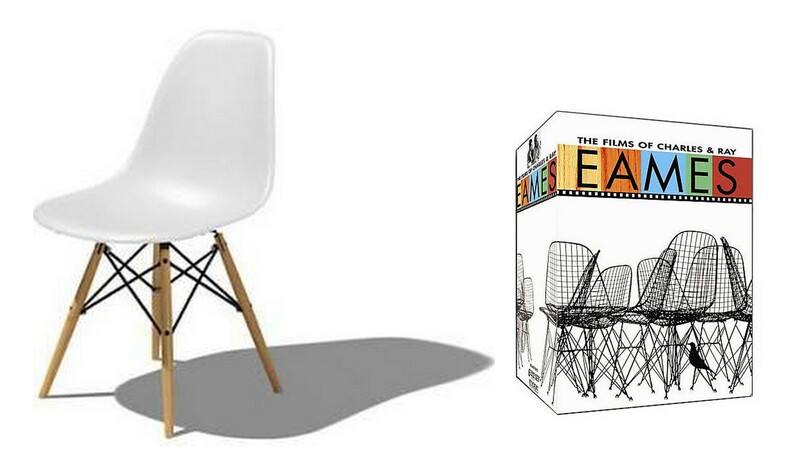 Sure you can get a lounge or a shell chair if you really want a statement Eames piece. But, that type of designer furniture is a commitment, of both space and money. Why not pick up The Films of Charles and Ray Eames compilation. In addition to their iconic designer furniture, the pair created over 100 short films. Not only are the films fun to watch, but the box will make you look smart and deep on your bookshelf. If Mies van der Rohe is your match when it comes to home decor, you believe that less is more. As far as designer home decor, if you’re looking to splurge, why not indulge in one of his iconic pieces like the Barcelona Chair. But if you want original designs, you’ll have to pay a premium. There is one way to get Mies van der Rohe on a budget–and you can get an entire house. The LEGO Architecture Farnsworth House is a replica of Mies van der Rohe’s famous glass home in Plano, IL. No matter who your designer Valentine is, or how small your budget, you can always find ways to indulge in designer home decor.